There are many activites and events happening at Union. Click here to see a detailed calendar of the church. 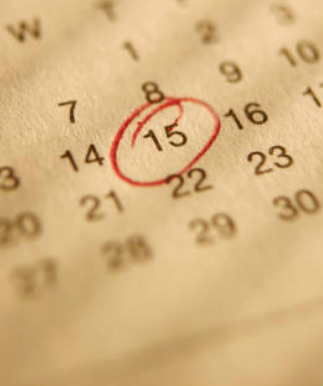 If you need to add, delete, or change an event on the calendar, please contact Penny Gerrin. *All facility use must be scheduled via the church office.